Our cleaning company can help when it comes to domestic cleaning in North West London and maintaining the cleanliness of your home. We are capable of changing the appearance of your house in no time with the skills and expertise of our trusted and reliable house cleaners. Having a clean, fresh home is what all of us want, but what happens when the demands of everyday life get in the way ? Do you often think that you will still have the time to do all the cleaning and organising and then find it has been forgotten? Most of us can’t even cook our breakfast and fix our bed before going to work, so no one these days expects busy people to have an organised or even clutter-free home. Cleaning companies are really helpful and beneficial especially to busy people who simply lack the time and energy to look after their homes as they would really to. We think that it’s best to have someone complete all the household chores for them; the washing, ironing, vacuuming and all the list goes on! A clean and organised home is the key to being productive and having a positive outlook in life. It is best to start your day seeing the beauty of the nature through the spotless and well-groomed windows, to have your meal at an organised and clutter-free dining table and most of all, ending your day comfortably watching your favourite movie on a newly cleaned couch. After Builders Cleaning and many more! 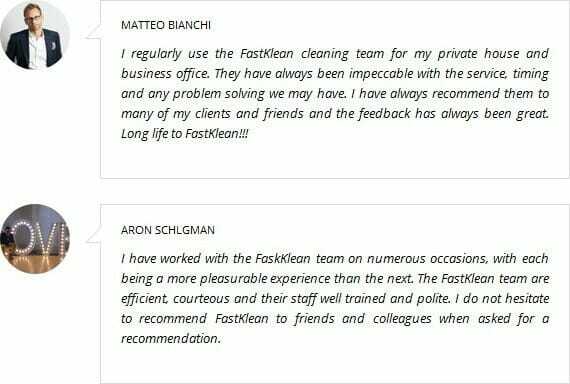 We are composed of a team of well-managed house cleaners along with our reliable and high-tech cleaning tools and equipment that will surely leave your furniture, windows and walls sparkling clean. We also use cleaning solutions that are not dangerous for your health or be too harsh for your soft furnishings and woodwork surfaces. We offer these services at a very affordable and reasonable cleaning price with no hidden charges – find more. We operate in many areas, so check the list below and find out if we cover your location. If you have any questions please call us at 020 8884 9149 and we will provide you with all the necessary information.